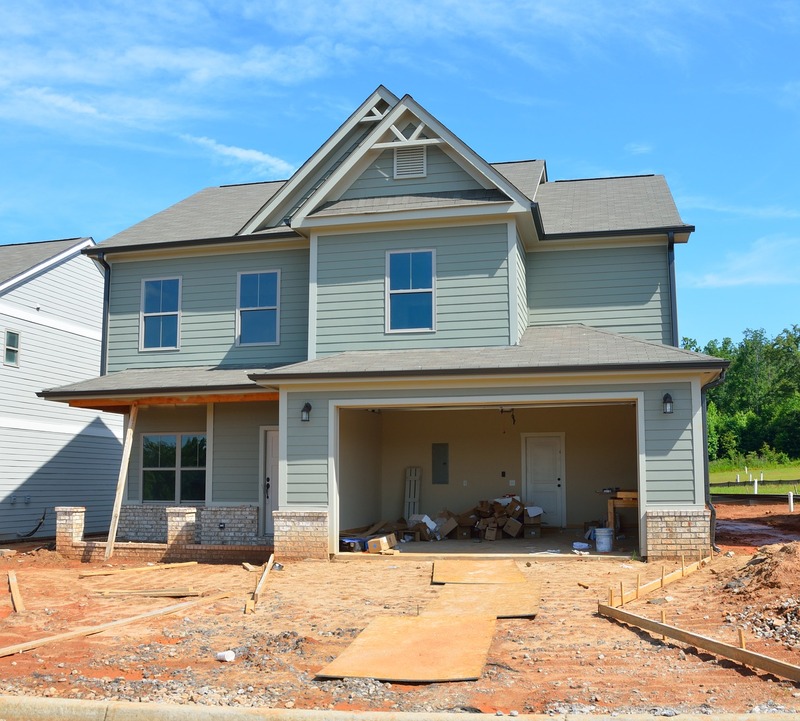 Being a homeowner is an accomplishment to be proud of, but it also comes with a string of responsibilities. 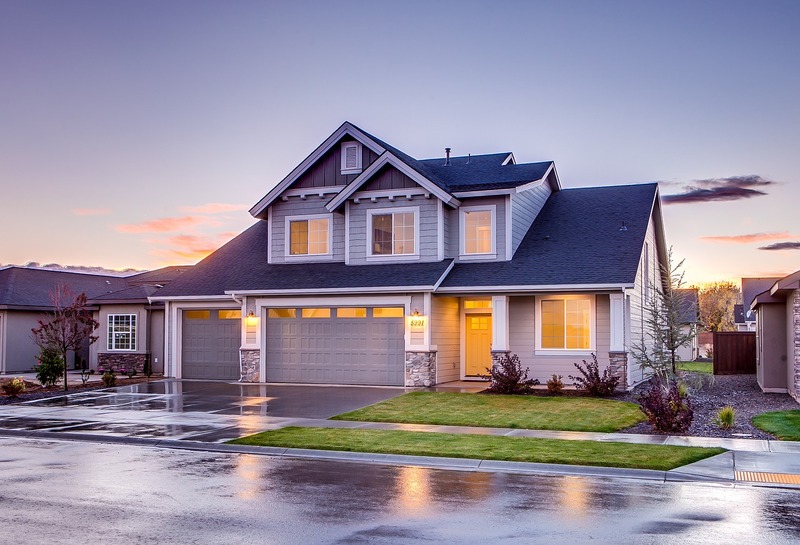 Along with financial concerns like property taxes and mortgage payments, there’s property maintenance to think about, which includes looking after the lawn and taking care of the driveway. Lawn upkeep may seem self-explanatory, but why would you ever need to deal with your driveway? Well, maybe some holes or cracks have started to make it a sight sore on the street and it’s bringing your property value down, or maybe it’s a pain to drive over multiple times a day. Whatever the reason is for needing to replace or repair your driveway, you can successfully knock out your DIY project by taking these steps and using either an asphalt or gravel calculator. After reviewing the advantages and disadvantages of using gravel vs. asphalt, you can move on to the next step: measuring your driveway. You need to measure the length and width of the driveway area you’ll be working on in order to know how much gravel or asphalt is necessary to fill the space. If it isn’t easy to measure your driveway in one block, you can break up the measurements into small rectangular and circular sections. Once you have your driveway measurements, you may be wondering how you’re supposed to figure out how much gravel or asphalt you need. Easy! An online calculator can tell you in no time. Plug the width, length, and depth of your driveway into either a gravel calculator or an asphalt calculator, and it will tell you the volume and weight of the material you need. If you happen to know the price per ton of the gravel or asphalt you’ll be using, you can add that in as well in order to get a cost calculation, too. That way, you’ll be a step ahead when it comes to budgeting for your DIY driveway repair project. Along with the actual gravel or asphalt you’ll be using for your driveway, you need to gather up the rest of your tools for the repair work. For starters, a rake, shovel, leaf blower, and pressure washer will all come in handy for cleaning your work area of debris. It’s also not a bad idea to have a thick pair of gloves to protect your hands while you’re working. If you’re planning on using gravel, you can get a wheelbarrow to use to spread the rocks. Additionally, you may want to visit your local home improvement store to ask what options they have available for renting any large tools necessary for working on your driveway, such as a mechanical compactor for gravel. Since an asphalt driveway requires a different set of steps than a gravel driveway, make sure you have a specific plan to refer to based on the material you’ve chosen for your project. For example, with a gravel driveway, you may need to first improve drainage before putting in new gravel. With a plan on how to use the gravel or asphalt for your driveway, your DIY project is in reach! If your driveway is in need of repair, you can tackle the project on your own by first deciding if you want to use gravel or asphalt, and then using a gravel or asphalt calculator to determine how exactly how much material you need. Get ready to have a great-looking driveway made from your hard work!